Dealbreaker Tourney Challenge 2016: Fill Out Dem Brackets! Predict the impossible, get a gym bag! Today is the day, y&apos;all. We know that you elbows deep in NCAA brackets (and, like, a little actual work) but why not take the time and fill out one more and engage with your DB family. Just click here and use the password "animalliar" to get in on the March DB Madness. 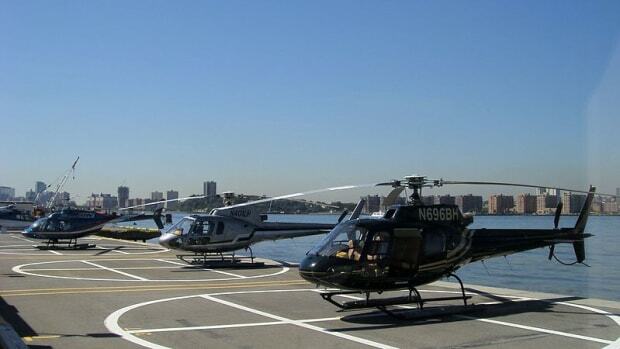 First place get a ride on Uber-but-for-helicopters (for real). Last place gets Dealbreaker swag.